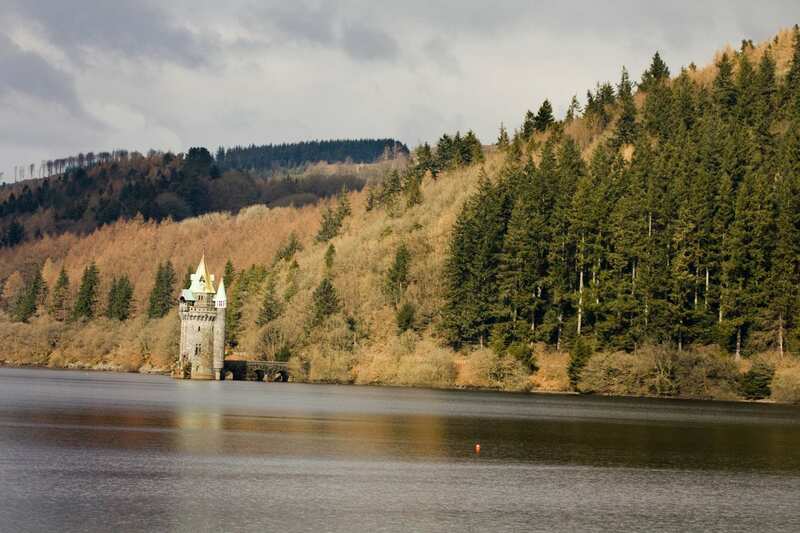 Explore the northern stretch of Glyndŵr's Way on a shortened self-guided walking holiday. Accommodation, luggage transfer and custom holiday pack included. Machynlleth to Welshpool visiting the land associated with Welsh hero and rebel, Owain Glyndwr. 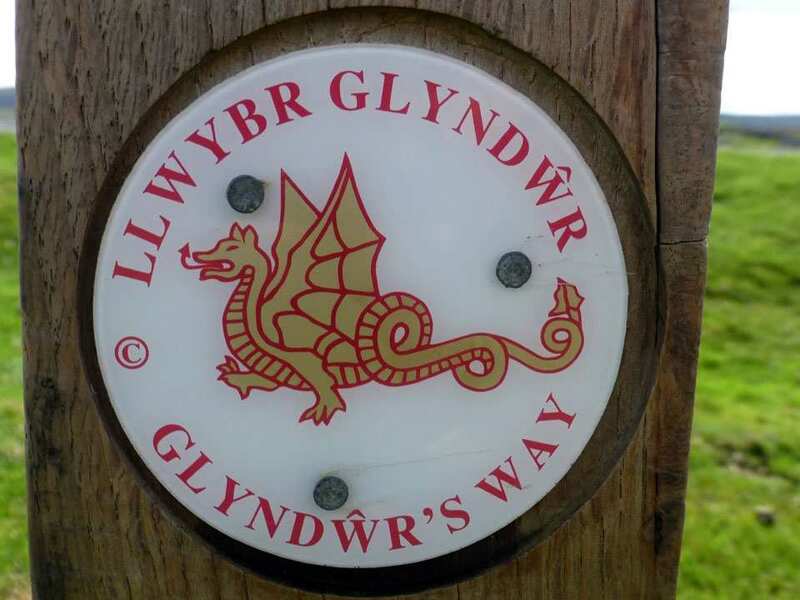 The North section of Glyndwr’s Way starts in the historic town of Machynlleth and takes in the fine scenery and fascinating history of Mid Wales on the way to the border town of Welshpool. The walk traverses open moorland, pretty forests and rolling hills, taking in wonderful mountain and valley views along the way. 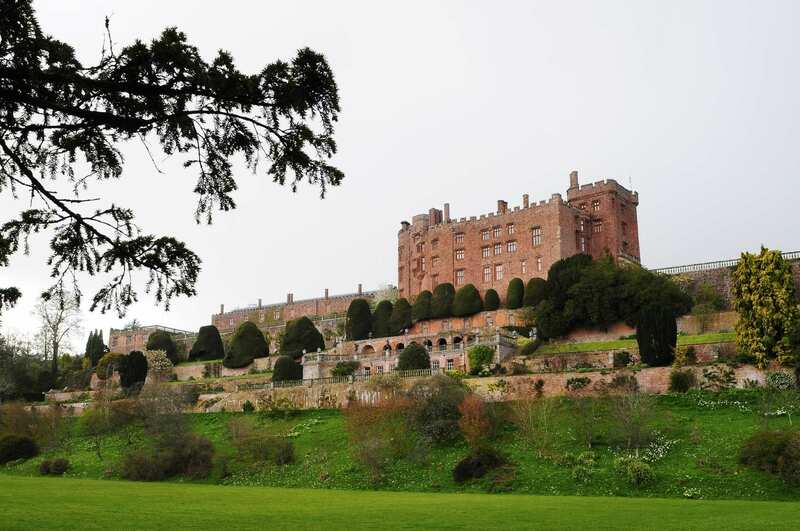 Wildlife and wildflowers are abundant along the route as well as fascinating historical landmarks, including the medieval Powis Castle and a centre dedicated to Owain Glyndwr in Machynlleth, offering something of interest to satisfy every walker. Admiring the views of the mountains in the Snowdonia National Park, including Cadair Idris. Emerging at Lake Vyrynwy, with impressive views of the lake and its 33-arched dam. 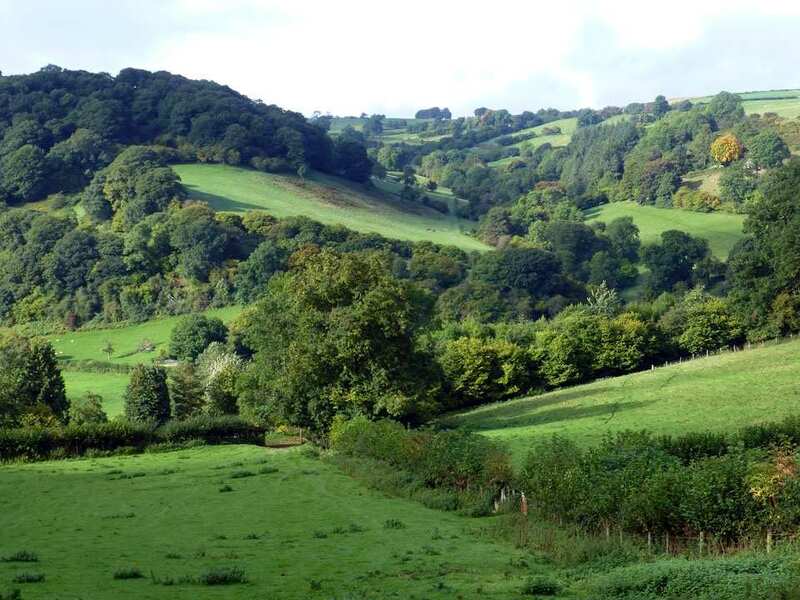 Spotting the abundance of wildlife as you walk through the forests and farmland of Mid Wales. Taking an extra night is a wonderful way to extend your holiday and ensure that you have time to explore some of the most interesting locations along the trail. Machynlleth is a popular choice for a rest day. It is a delightful town with a wide main street lined with brightly-painted shops, Glyndwr's Parliament House which houses an exhibition on his life, Plas Machynlleth, the 17th century mansion of the Marquess of Londonderry, which houses Celtica, an exhibition of all things Celtic; and the Wales Museum of Modern Art. 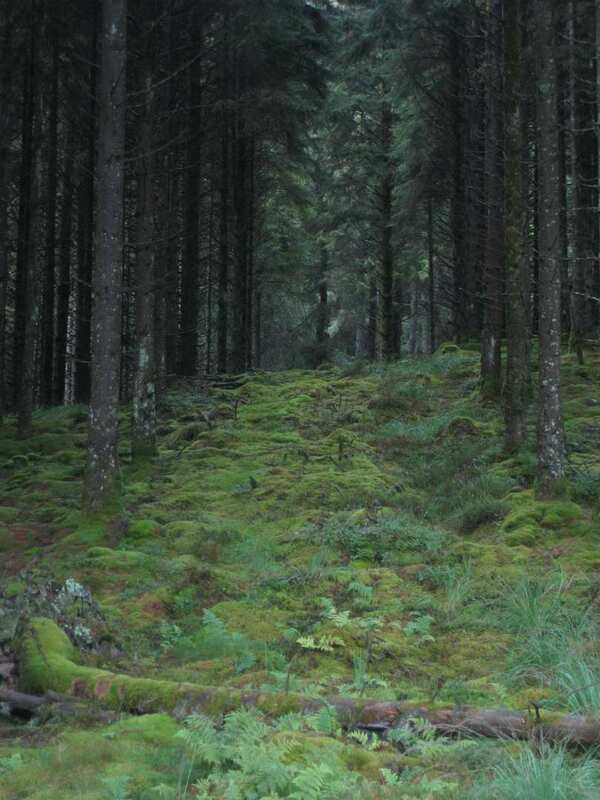 The world famous Centre for Alternative Technology just outside the town provides a great day out. By Air - The most convenient major city and international airports are Birmingham and Cardiff. By Rail - There is a rail station at the start of the trail (Machynlleth) and also at the end of the trail (Welshpool). 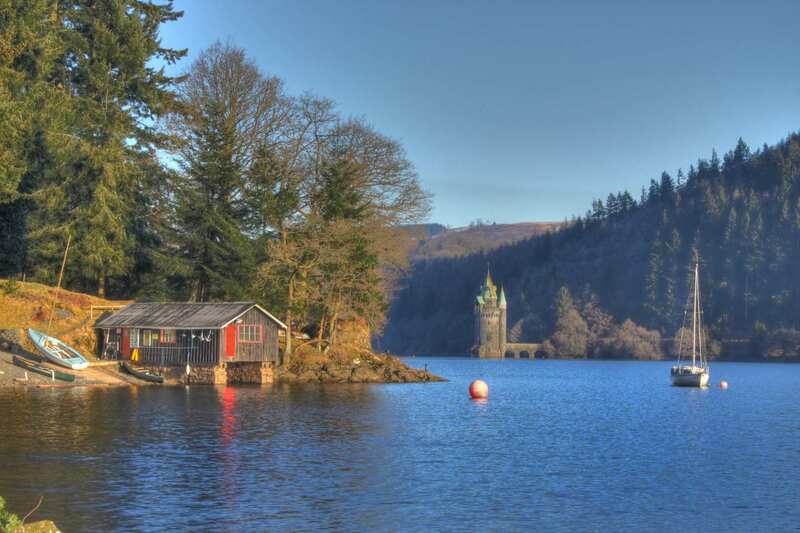 By Bus - Various bus services run to Machynlleth and from Welshpool. From London - Trains run from London Euston station to Machynlleth. Return To The Start - The easiest way to return to the start of the trail, is to take the train from Welshpool to Machynlleth.